Tom Brady is the picture perfect all American Quarter Back. With that winning smile and killer throwing arm, he once again turned the lights out on a team who had hopes of beating his Patriots. Oh no doubt the Dallas Cowboys had a great shot of winning yesterday's game, that was until Tom Brady threw that last minute touch down and left the Cowboys with only 22 seconds in the game to come up with a miracle play. I had no faith that Tony Romo would make a miraculous play with only 22 seconds left in the game. For starters he is NO Tom Brady and secondly his losing record speaks volumes. With seconds left on the game clock, Romo throws a hail merry that was none the less caught by a Patriot's player. Now the Cowboys are 2-3 and are they going no where fast. New England is 5-1 and they are first in the AFC East. 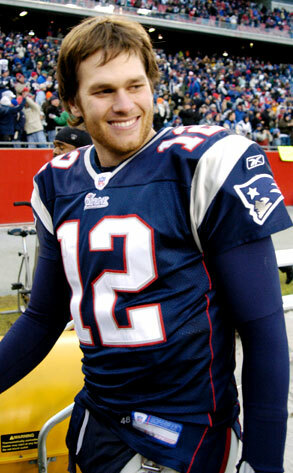 Tom Brady has his Patriot's in a great position to make it to the Super Bowl game & possibly win it all. That is if they can get past Aaron Rodgers & his Packers, who are 6-0. That's my pick for the Super Bowl game NE vs GB. Now that's a game worth watching. 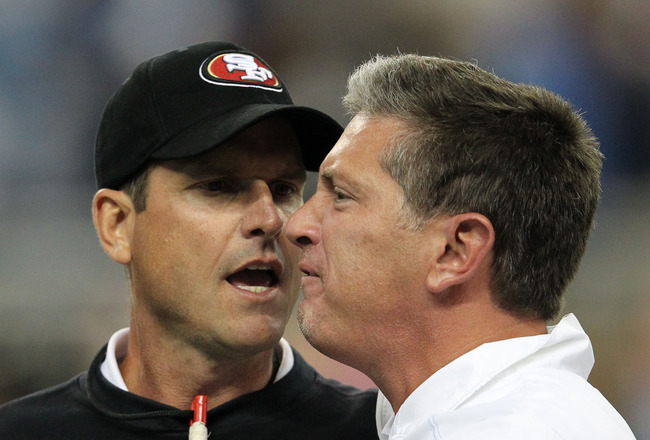 The San Francisco 49ers have taken out the once undefeated Detroit Lions. This is the first 5-1 record for the 49ers in like 23 years. Yes you read that correctly. 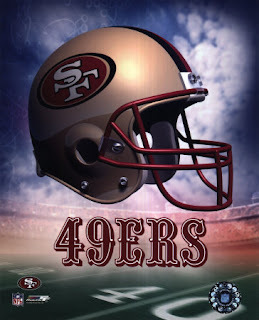 Its been a long time since the 49ers were this good and I am sure the city of San Francisco is very excited. They better be because this doesn't happen that often and who knows when it will happen again. The Detroit Lions fall to 5-1 and they are now second in the NFC north right behind the Packers. That doesn't even sound correct, but it is. 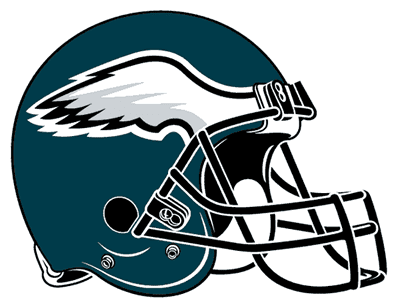 This NFL seasons is turning out to be one of the best seasons in a long time. I can not wait to see if either of these teams can keep up their miraculous out the blue winning seasons. Side note ....what was up with their coaches yesterday? Really the game was over and we all was ready to see another game, but NO the good old coaches from the Lions & the 49ers wanted to turn the end of the football game into almost a boxing scene. That was funny to me, but it seemed NOT needed. I want to see if the league is going to fine either of them.